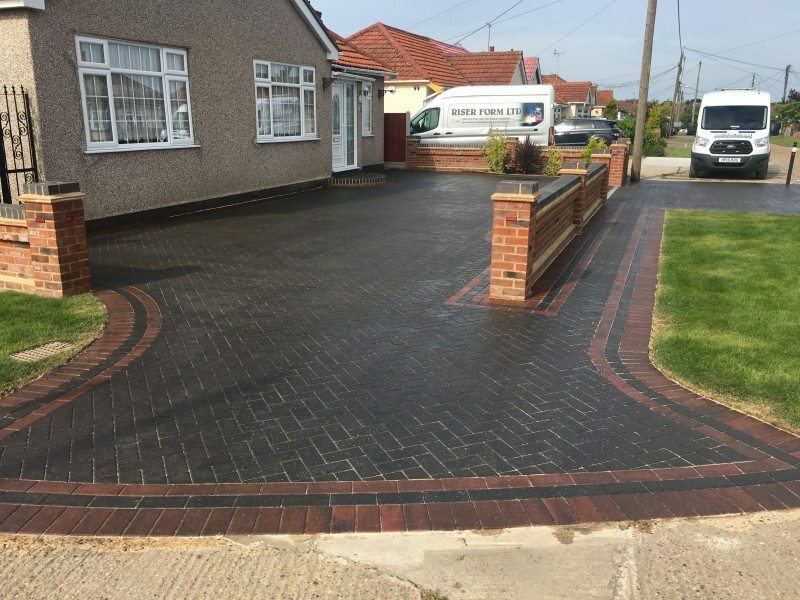 Block paving has been widely regarded as an attractive, functional and hardworking covering that is popular with our customers who would like a new driveway in Essex. 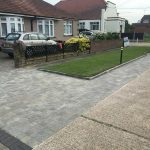 It is a practical, versatile and ideal material for homeowners that are in need of off street parking. 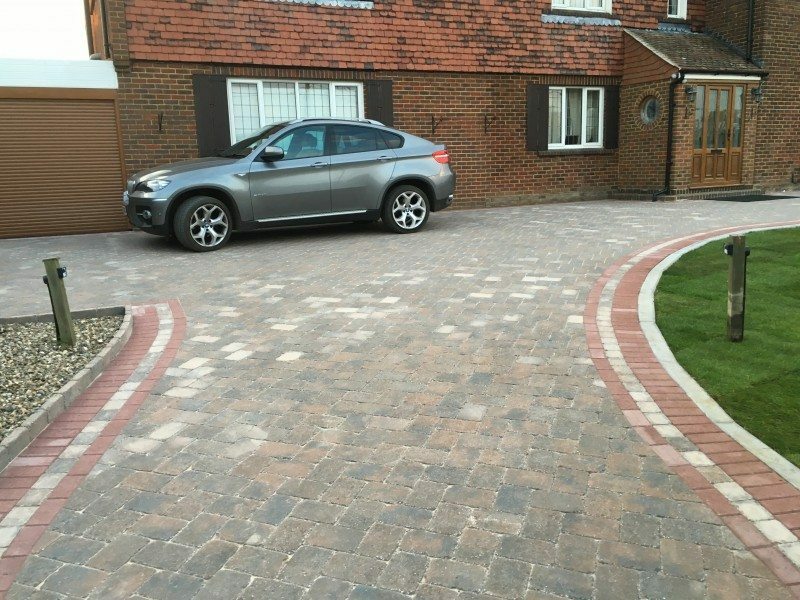 It offers the perfect surface when parking one or more cars on to it and because is strong and durable, it cannot be damaged or change in shape if maintained properly. 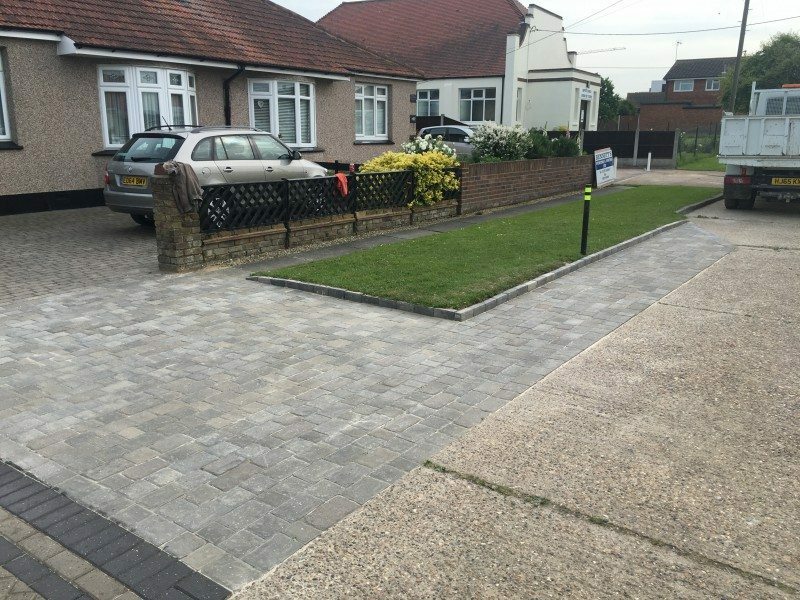 Block paving is also popular with our commercial customers that have requested this to be laid at the front of their premises. It gives them somewhere nice outside to place their table and chairs and somewhere idyllic for their customers to sit when the weather is good. 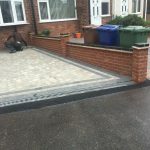 It will completely change the appearance to any property once it has been laid. 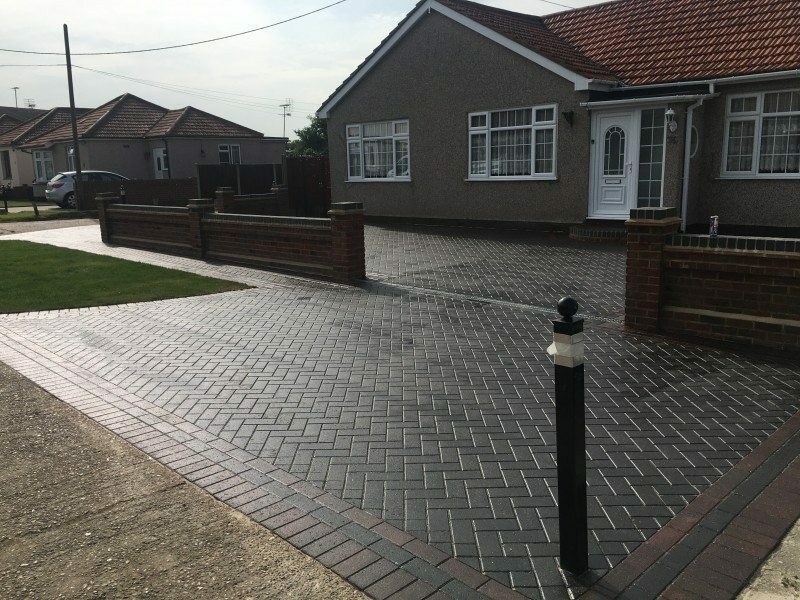 It would make a great selling point if you house is on the market. 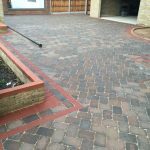 It is a popular choice with our customers because there is an array of styles, sizes, colours, and designs to choose from, ensuring your requirements and desires are met. 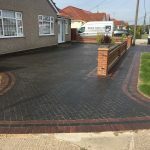 If you cannot decide on what style to go for, then we can show you a large photographic portfolio of our previous work that will help you to be inspired. 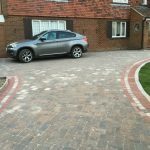 It can give you some ideas on what colour blocks to go for and what shape you would like them. 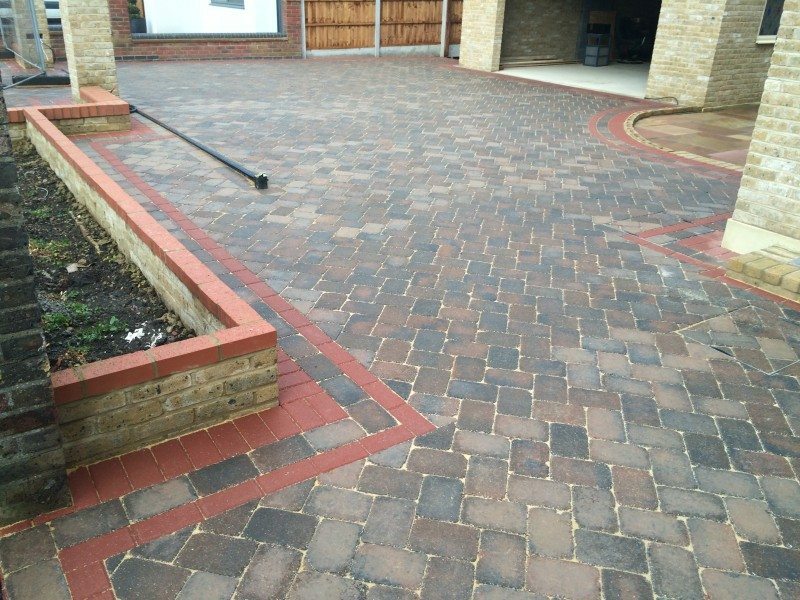 The choices are endless meaning you will always find or create something that will suit your home perfectly. 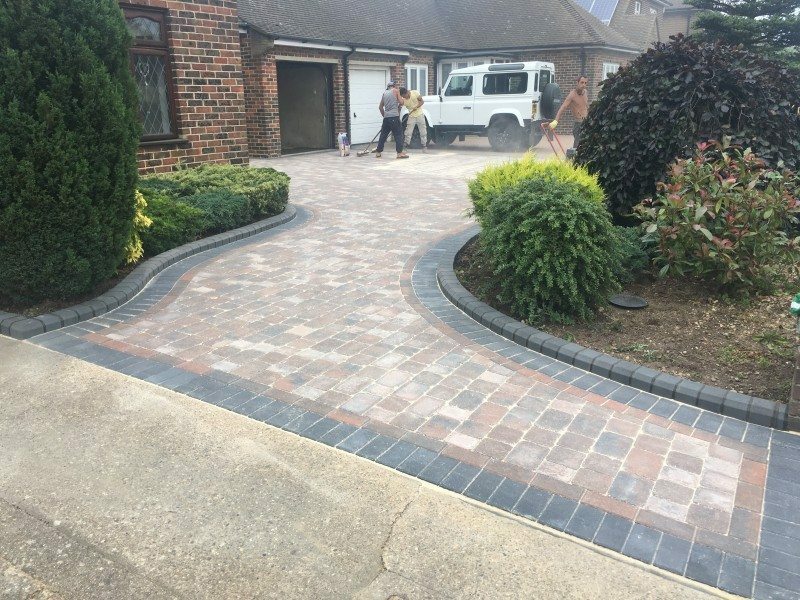 We are happy to say that all of our previous designs have met the exact requirements of all our customers. 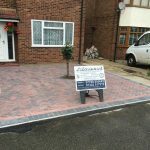 We have helped them with the overall design or offered our expert advice when needed. 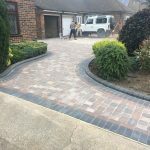 Our estimates are free so there is no need to worry if you change your mind or decide to go for a different design completely. 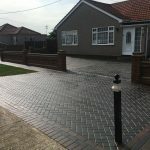 Block paving tends to be the more affordable choice for many of our customers and if any damage occurs at a later date it can be easily fixed or replaced with the exact block paving you have already. 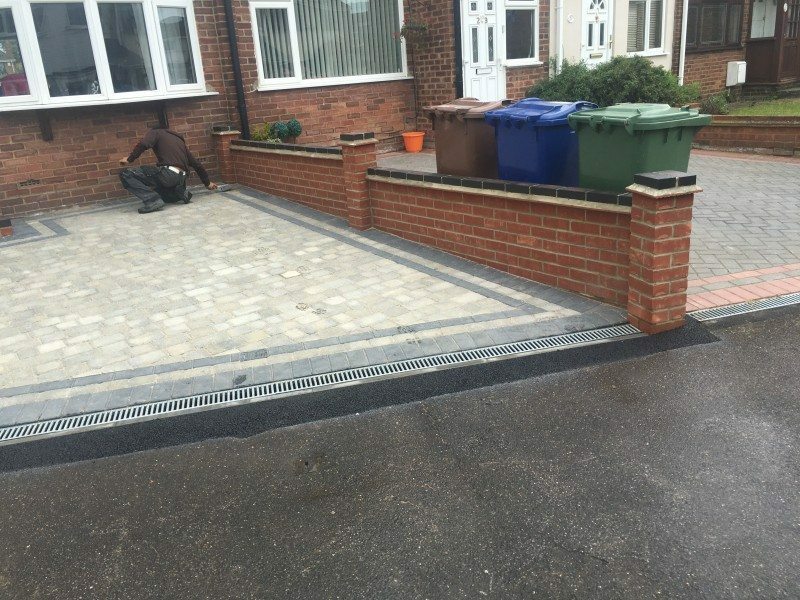 This is a job that can be done within a couple of days of contacting us. 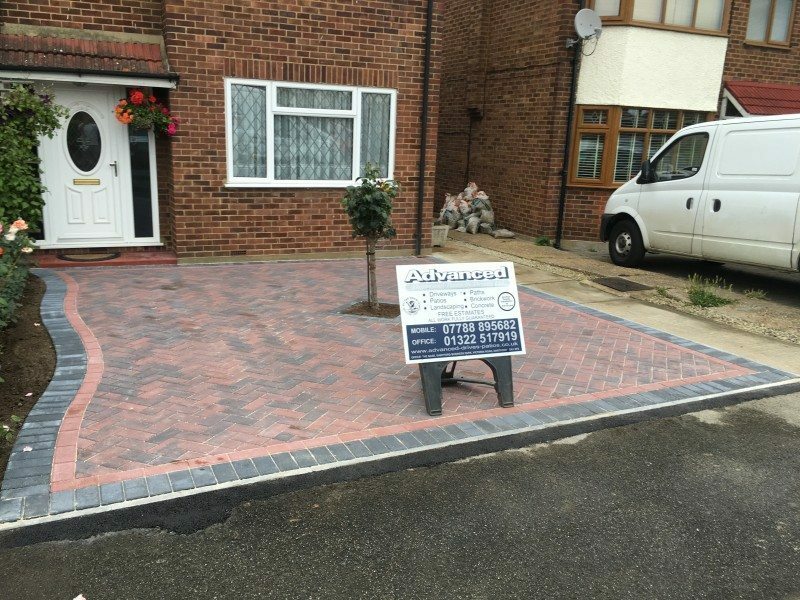 If you would like a new driveway or need any part of your property block paved, then please contact a member of the team at Advanced today and we will be only too happy to give you any information you need on block paving.